When you book a ClockTower Car, you are guaranteed a service that will stand out from other taxi firms you may have used in the past. With us, you’ll receive an incredible level of customer care from drivers with over 20 years of experience in the industry. Burgh Heath is primarily a residential area that lies on the upper slopes of the North Downs. It is in an ideal location for easy access to a number of larger towns and cities including central London. This means that many clients who book with us are looking for an affordable and reliable minicab service that will get them into the busy city centre or to surrounding train stations and airports. With a ClockTower Car, you know you can be safe. All of our drivers are fully DBS checked and have the relevant training needed to transport you. The same goes for our vehicles, all of which are fully licensed and comply with standards set by the local authority. Once inside one of our comfortable and modern cars, you’ll be impressed with the clean interior and high-quality service. One of the things that make our taxi service stand out from others are the fixed rates that we offer throughout Burgh Heath and the surrounding areas. Although we have financially appealing prices, this does not mean that our customer care falters and we pride ourselves on the way that we are able to handle customer queries, arrive and deliver on time and go above and beyond to assist. 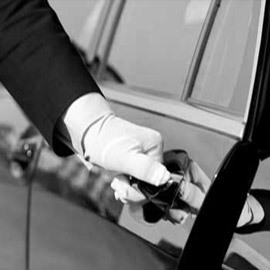 Some of the services that we offer include chauffeuring, airport meet and greets and courier services. We're always on hand to help you with anything you may need, whether that's luggage or working alongside your busy schedule to make sure you never miss an important meeting or appointment. Another service that we offer is school runs. 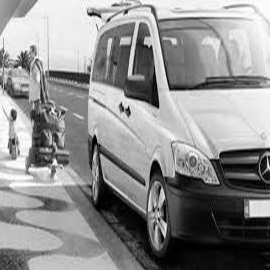 We know that the morning rush can be stressful, so we always aim to be on time and provide a family-like atmosphere for your children while they're travelling with us. We are happy to provide regular drivers for this service so that both you and your child can feel at ease. 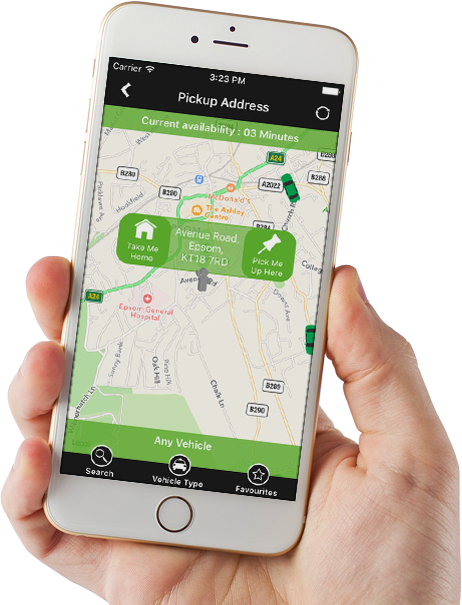 Book any time of day via our Android or iOS app, online or give us a call on 01737 333 7000. I’ll definitely be recommending not only Burgh Heath as an area to my friends and family but also ClockTower cars. It's really easy to book with the app, and it makes me feel like I'm able to get a taxi a lot quicker than if I had to call for one. Booking with the app is great for when I don’t have enough credit on my phone. I’ve used ClockTower cars for years to get me around Burgh Heath. The guys at ClockTower really help us with our own business. We use them to take our staff home after working late, and we've never been disappointed.